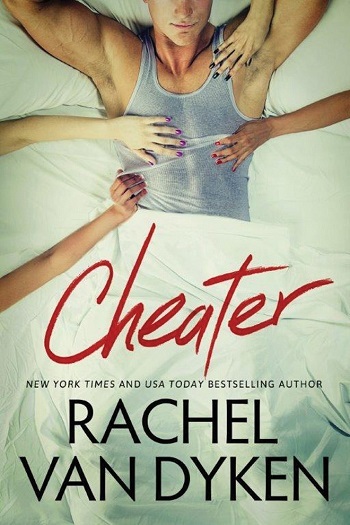 Not usually a fan of "cheater" books, but I'll read anything Rachel Van Dyken writes, so I was willing to give this one a chance – definitely does not disappoint. This isn't your typical cheater book, I LOVED it! Lucas Thorn is found the night before his wedding in bed with his wife-to-be's sister. Quickly earning him the label of cheater. Lucas does nothing to defend himself and spends the next few years living life with a different woman each day, literally. He has women lined up for each day of the week except for Sunday, of course. Then Avery Black walks back into his life, the younger sister of his ex-fiancée and also the woman who used to be his best friend. Now she's his new intern and she's pissed to discover he's her new boss. The attraction between the two is off the charts hot and it doesn't take long for lines to start being crossed. This is a great story with a lot of different aspects woven together so very well and the writing is phenomenal. I love the characters, the plot line, and the pace. Great read and I'm excited for Rachel Van Dyken's next release already! I love a good cheater book, I think I'm one of the minority; however, this isn't your typical cheater book, but it was still pretty awesome. After a major mess up the night before his wedding, Lucas spends a while living life with different women, like it's easier that way. That is, until his once friend and sister to his ex walks back into his life. The chemistry between these two is smoking hot. I enjoyed reading their story. Another great book from Rachel Van Dyken. 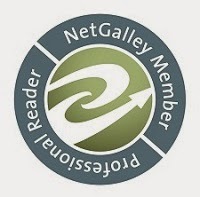 Reviewers on the Wicked Reads Review Team were provided a free copy of Cheater (Curious Liaisons #1) by Rachel Van Dyken to read and review.